DURING THE 1980s, the music scene was exploding with an abundance of great rock bands – including multi-platinum sellers such as Mötley Crüe, Quiet Riot and RATT – but there was always room for talented new contenders. 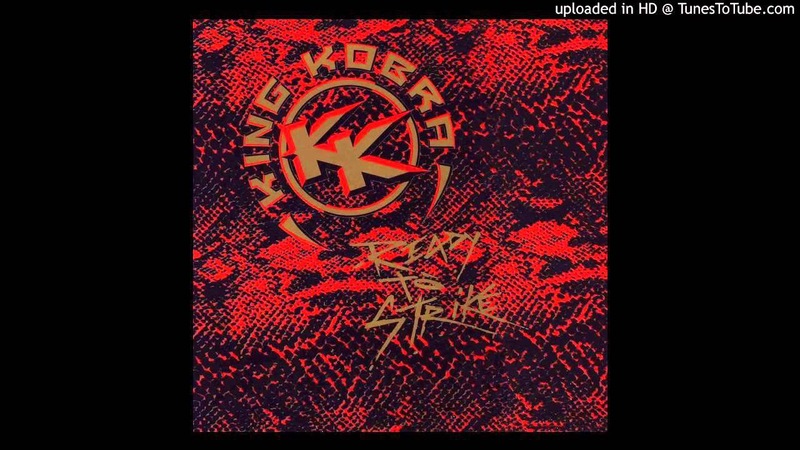 For KING KOBRA, this was an invitation from heaven, launching onto a landscape that was primed for killer hard rock, enormous sales, and unlimited airplay. Re-issue label ROCK CANDY RECORDS has turned a spotlight on their first two classic albums, ‘Ready To Strike’ and ‘Thrill Of A Lifetime’. Both titles are set to be reissued on February 10th having been fully remastered with enhanced 16-page booklets featuring rare photos, new interviews, and a 4,000 word essay penned by Malcolm Dome. 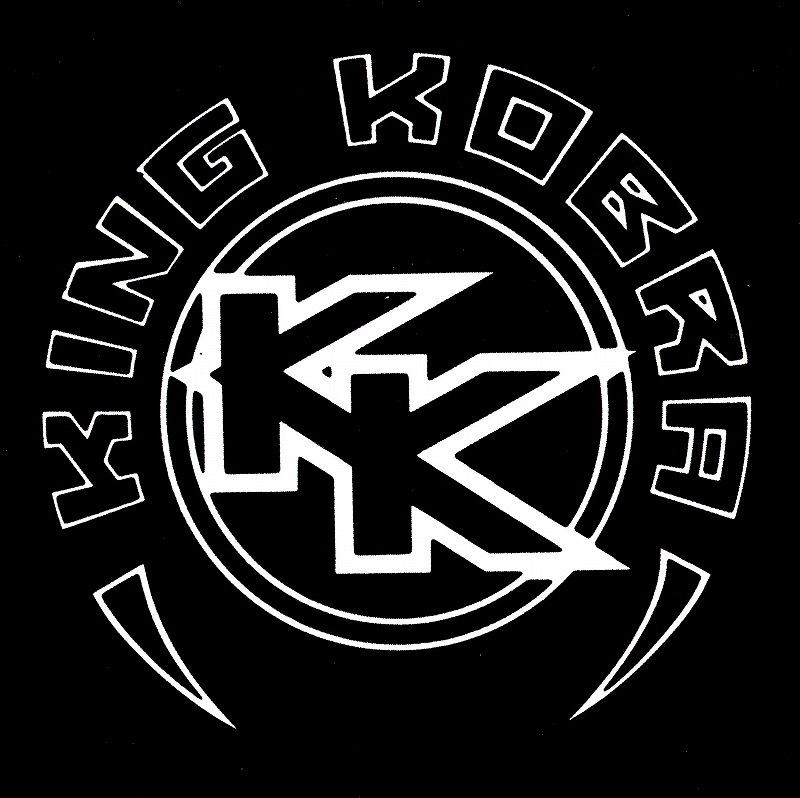 Formed in California in 1984, by seasoned drummer Carmine Appice (Cactus, Beck Bogart & Appice, Ozzy Osbourne) and featuring vocalist Mark Free (Unruly Child), guitarists John Michael Philips & Mick Sweda (Bulletboys) and bassist Johnny Rod (WASP), the band won instant attention for their unique look – four blondes and one brunette. Produced by Spencer Proffer (Quiet Riot, WASP, Cheap Trick) and signed to Capitol Records, the band’s debut album, originally issued in 1985, won them the attention of fans and critics alike by delivering one of the year’s best records. 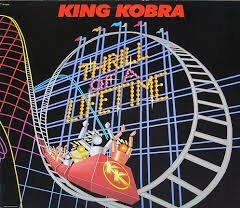 Tracks such as ‘Hunger’, ‘Tough Guys’, ‘Piece Of The Rock’ and the title track itself are pivotal examples of some of the best mid 80’s hard rock.